Squash Revolution Clients* get %10 off their purchase. Email us to get the discount code. Our proshop handles all of your squash gear needs ranging from squash shoes, squash racquets, eye guards, and grips. We have partnered with the best in the region to provide you the best gear. 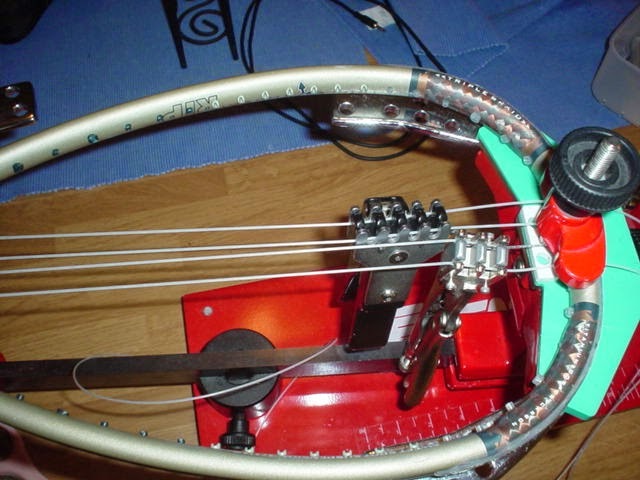 If you need to restring your racquet, look no further. Squash Revolution provides the best choice of string from Ashaway to Tecnifibre, Dunlop, and more. Restringing is available for all racquets. Talk to your coach; they will bring us your racquet and return it to you. We offer convenient, fast, and reliable service.